Pittsburgh Chiropractor Dr. Robert Yakovac offers high quality family wellness care, with special consideration given to athletes of every kind: weekend warriors, elite athletes and members of professional and local sports teams. He has had the privilege of working with everyone from the Pittsburgh Steelers and the Cincinnati Bearcats to the Pittsburgh Ballet Company and the cast and crew of Phantom of the Opera and Les Miserables. 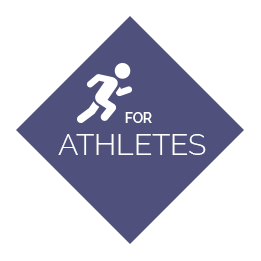 We take a unique viewpoint with our patients, whether they’re five days old or entering their golden years: we see you as an athlete. We all have moving parts and consistent, optimized mobility is vital. It is a part of our nature and our heritage. This is particularly true if we want to stay healthy and strong. Check out Dr. Bob on KDKA News! Our goal, with every patient that walks through our door, is to see you through that unique prism. No matter your current condition or state of health, our passion is to return you to a state of customized, personalized peak performance. We have been able to accomplish this with hundreds of patients before you, and we can do it for you, too. We consider our office to be one of professionalism, with high treatment standards and unfailing integrity. We are also patient-centered, which means that our gentle and customized care is all about you. We have a reputation for excellence in the treatment of expectant moms, helping them to experience the pregnancy and birth outcome of a healthy, vibrant child. We also welcome children of every age to help them get off to the best possible start in life, beginning with an aligned spine and a healthy nervous system. 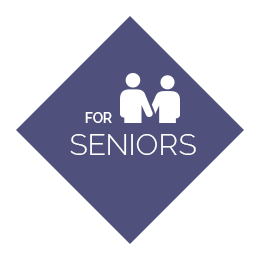 And our geriatric patients appreciate the specialized treatment protocols we use to not only increase their vitality and comfort, but to create a safe and gentle place for healing and recovery. Our care is experienced and supportive. 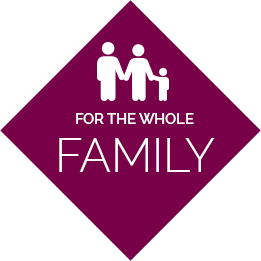 We work hard to gain your trust, and nothing makes us happier than to help the families in our area. It is our hope that patients refer to us as “the chiropractor near me that I would still travel a long distance to see!” Contact us today for an appointment. We are ready to help! 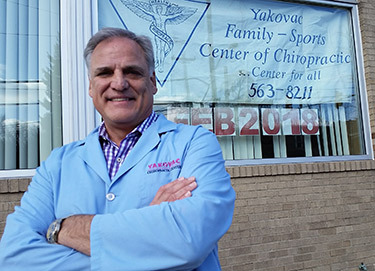 Robert L. Yakovac, D.C., aka Dr. Bob, has developed the Yakovac Family/Sports Chiropractic Center into a resource for all ages seeking to achieve the optimum health and performance possible through the unique application of a variety of chiropractic techniques and principles. 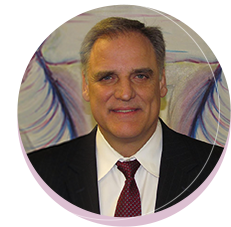 Dr. Yakovac graduated from Monessen High School and earned his bachelor’s degree in Business from Washington and Jefferson College. He then attended and received his Doctorate of Chiropractic (D.C.) from the noted Palmer College of Chiropractic in Davenport, Iowa. I was very encouraged by my first visit in terms of the helpfulness of the office staff and the help that I would receive from Dr. Bob. My appointment was on time and that was the best adjustment I have ever had. it was a very professional and pleasant experience. I live about 25 miles away and was initially concerned about the drive. I was so happy w/the care, attention and pain relief I received that its well worth the drive! I was impressed with the advanced answers I received through conversation with Dr. Bob. Thank you for helping me on such short notice. I was in terrible pain and now I know there is an end in sight. Thank you for seeing me so quickly. As someone new to the area, I relied on internet reviews. Dr. Bob and Lisa were wonderful, informative and professional. Great staff, very helpful and professional. Dr. Bob relieved so much of my discomfort and pains on the first visit and even more relief was felt after the second appointment. Very professional and listened to my explanation of my problem. Thanks for the good feedback and practical things I can try to do daily to aid in hopefully getting back to where I was eight years ago. Off to a solid start. I was very impressed with Dr Bob. He was a very big man as I expected from seeing his pictures but his genteel manner and kindness were much more than I had expected. I hope that we will have a very successful relationship. Can’t wait till my next appointment. Feeling better after only my first treatment. Thank you Dr Bob.